Two more blockbuster games are now available for Linux via Steam. 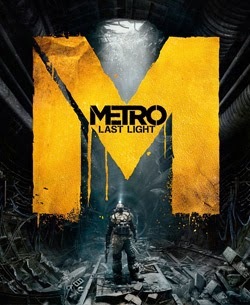 Metro: Last Light is a single-player first-person shooter and horror video game developed by Ukrainian studio, 4A Games. The game is set in a post-apocalyptic world and features a mixture of action-oriented and stealth gameplay. On the other hand, Football Manager 2014 for Linux was announced earlier this year and it is heartening to see that the devs have lived up to their promises. Metro: Last Light and Football Manager 2014 for Linux Released!